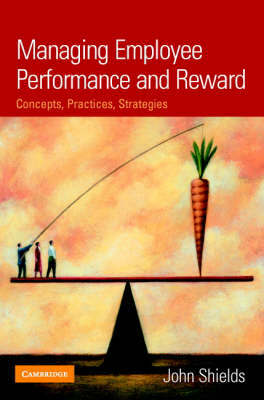 Performance and Rewards Management critically examines contemporary theory and practice in these central fields of human resource management (HRM), providing a comprehensive overview of the key concepts and topics, and draws on a wide range of case studies to demonstrate the theories. The book provides an analysis of the crucial literature on remuneration and performance management, exploring the main theories, debates and practices. The book seeks to provide students with a thorough understanding of the debates associated with issues of work motivation, pay equity, performance management ethics; the methods of pay and performance management; the systems of performance pay; and the options and issues facing managers. It encourages students to form a critical understanding of the debates it raises by providing an overview of the alternatives.